Can you believe this heat? Morning and mid-day runs for food as quick break from work ceased being fun after being subjected to the unjust levels of heat and humidity we are currently being tortured with. I don’t sweat that much but I hate how I end up feeling sticky in just a short while. This is what I wore to a work event we had last week. It was a backless dress that was supposed to keep me feeling fresh but I didn’t feel it because I was too busy melting under the 41-degree heat. 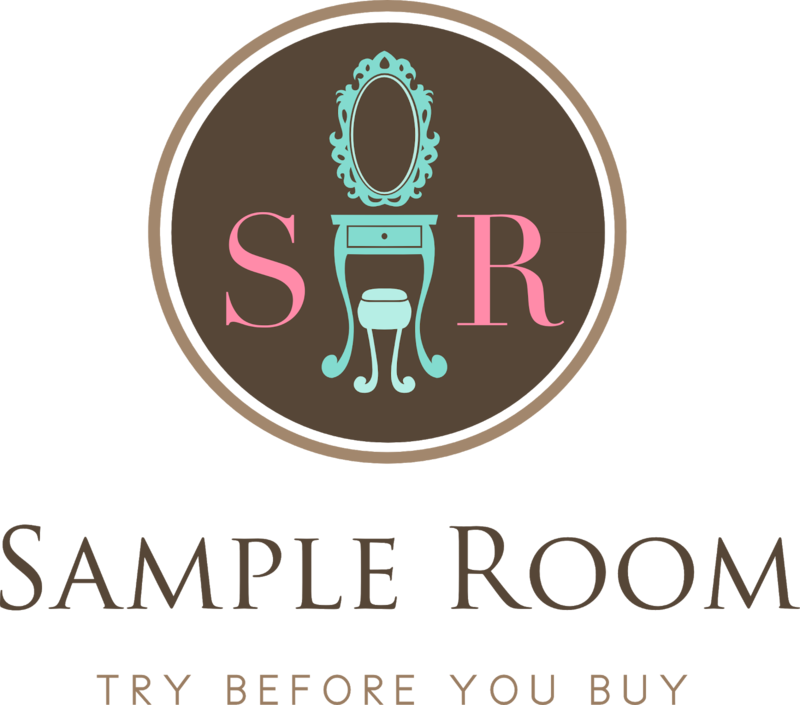 I have been using an organic brand for my facial skincare and an exfoliating body wash for showering, but I know these are not enough to protect the skin against acne. Somehow my face has become extra oily these days due to the excessive sebum released by my oil-producing glands because of the excessive heat. Normal beauty soaps may also not work as effectively given that they don’t provide long-lasting protection from germs. 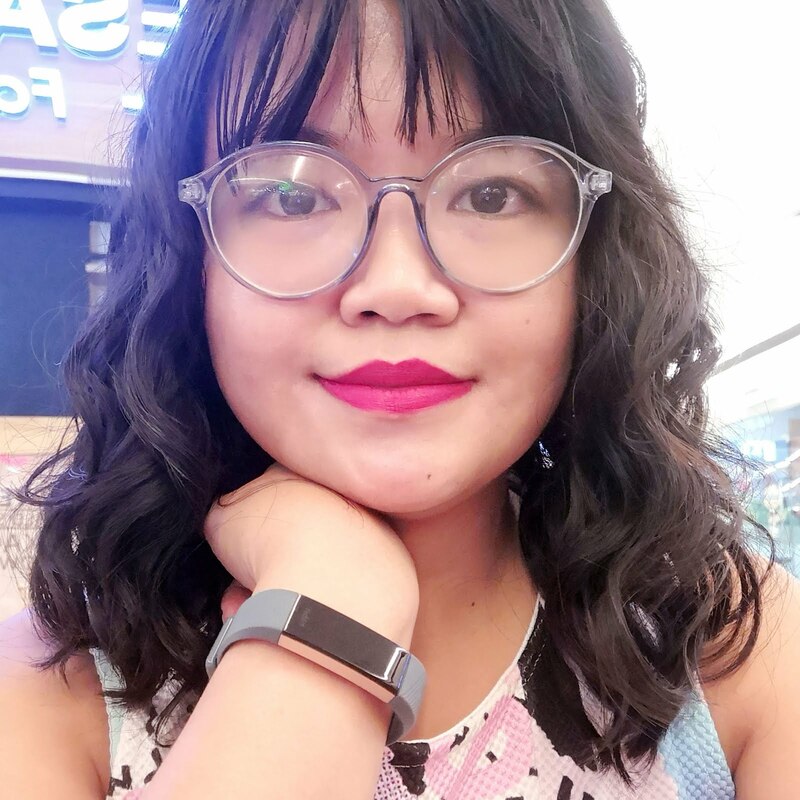 When I was sent the new Safeguard Derma Sense products for Acne-Prone Skin, I decided to shelve my current skincare products for the time being so I can test its effectivity. I don’t really have acne-prone skin – I get the occasional zit that stays for just a couple of days when it’s that time of the month, but that’s it – but I figured no one can really be sure anymore because of this intense summer heat. The new Safeguard Derma Sense line for Acne-Prone Skin is specially formulated to help fight the four major causes of acne breakouts: excess sebum, blocked pores, bacteria overgrowth, and inflammation—for clearer skin in eight weeks. It is dermatologically tested and helps provide noticeable acne reduction in 89% of people, helps remove acne-causing germs and excess oil, and refreshes with a Eucalyptus-infused formula. The most important thing to remember is that Derma Sense doesn’t just fix the problem; it goes to the root of the problem by getting rid of the germs. 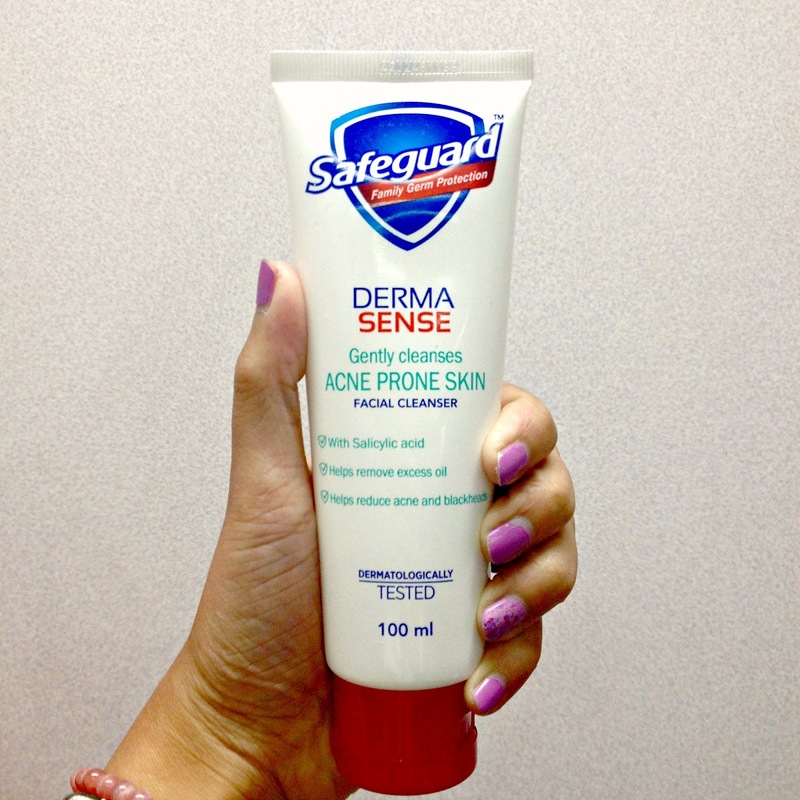 I have been road-testing my new Safeguard Derma Sense for Acne-Prone Skin Facial Cleanser since last week and I am liking it so far! It’s no-fuss facial cleanser that does the job and does it well. Change your washcloth regularly since bacteria can grow on damp cloth. Wash your hands more frequently and avoid touching your face unnecessarily. Never squeeze, pick, scratch or pop pimples as this can lead to infection and scarring. NOTE: As pimples contain nasty bacteria, popping it can get it more infected. Bacteria may also have a chance of getting inside other pores and giving them a place to stay. Shampoo your hair regularly and when you can, style your hair away from your face to keep it from irritating your skin. Although researchers have not been able to show that any foods cause acne, some people have found that certain foods seem to worsen their acne. Keep a record of the foods you eat to help you track if this is true for you. If it is, avoid these types of food and see if it helps your acne condition improve. Avoid too much exposure to the sun as this can irritate your skin. Get regular physical exercise to help the body flush out toxins. Endorphins released when you’re active also help give your skin a natural glow. Watch out for my more comprehensive and intensive review of the new Safeguard Derma Sense Acne-Prone Skin line, but in the meantime if you have any questions you may course them through me. Now I want a quick shower. 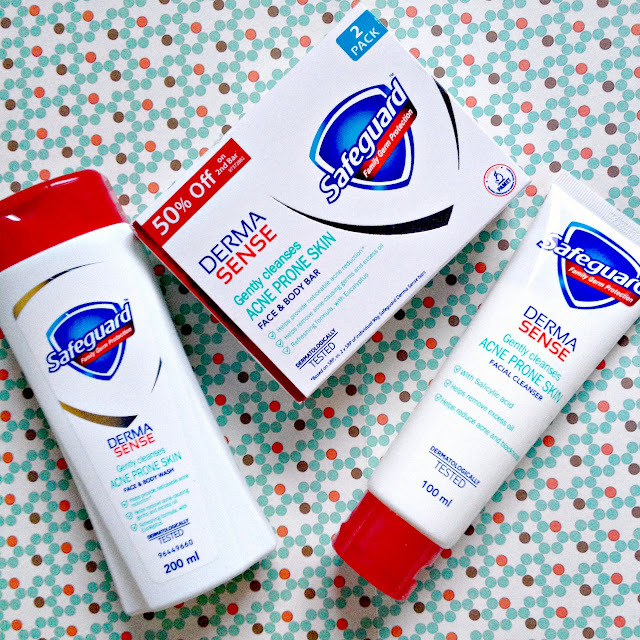 Connect with Safeguard Derma Sense on Facebook and on their official website for more information. Disclosure: This is a sponsored post but all opinions are my own. 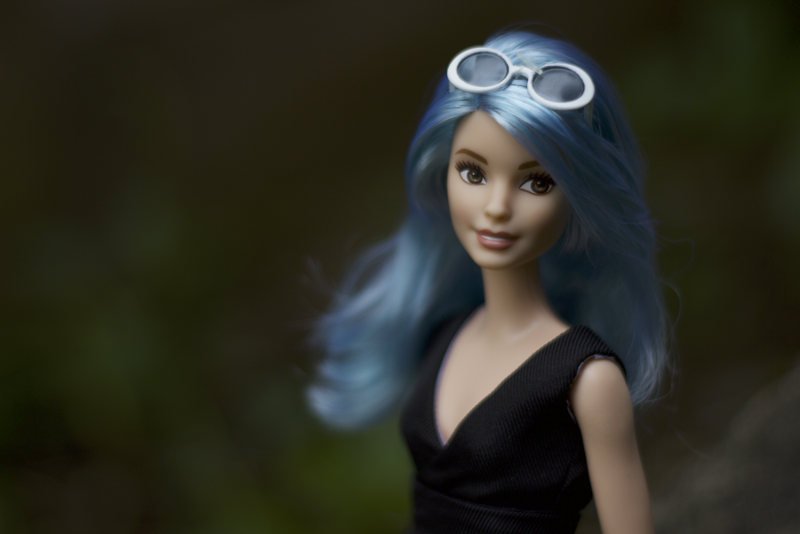 Check my blog’s complete Disclosure Policy here.